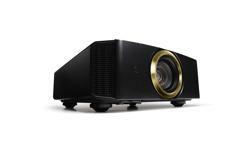 The DLA-RS540 is a high performance, fully-customisable home theatre projector that produces exquisite quality images with class leading 130,000:1 native contrast ratio. 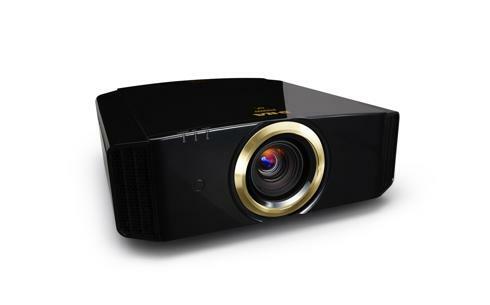 This THX 3D and ISF certified projector accepts native 4K 60P (4:4:4) material through full speed 18Gbps HDMI/HDCP 2.2 compatible inputs and displays it with stunning 4K e-shift5 3840 x 2160 precision. 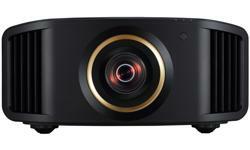 Lens memory function memorizes 10 positions for focus, zoom and shift. Maintains constant height for 2.35, 1.85, 1.78 on same screen. The Reference Series use in Video- and Grading applications, for high grade Video suites, or personal screening rooms. 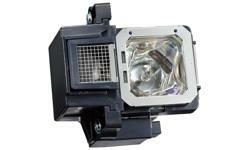 3D operation requires the optional PK-AG3 3D RF glasses and the optional PK-EM2 3D RF emitter. 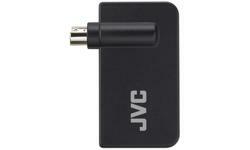 All JVC Reference-Series (RS) models are 3D enabled. 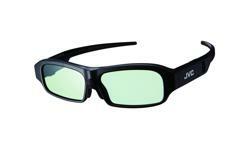 JVC uses a Frame Sequential Method that provides a full 1920 x 1080 pixels to each eye without crosstalk and flicker. Images are so realistic and so natural-looking that it's like being pulled into the scene. With the frame sequential method, separate left-eye and right-eye images are alternated and require active shutter glasses to perceive the image correctly. 3D is an immersive experience. To truly appreciate it, a large screen is required. 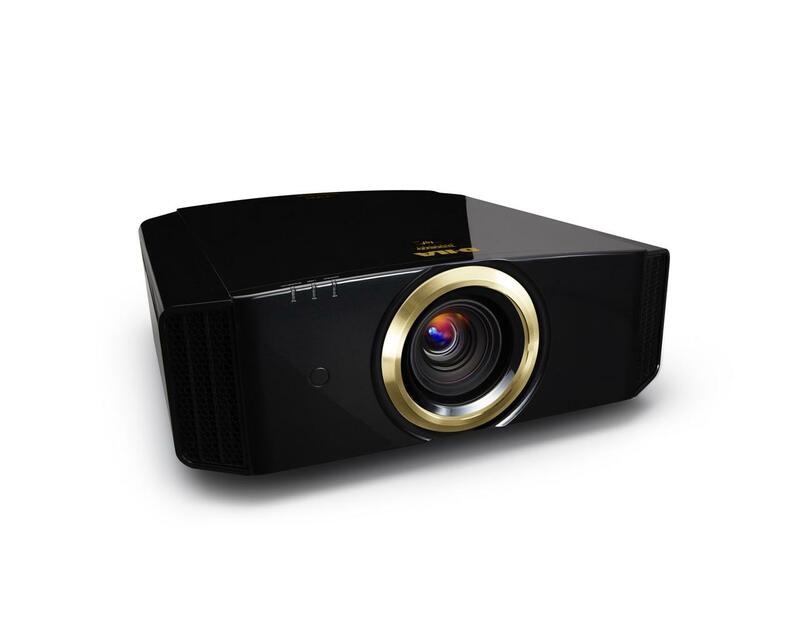 JVC D-ILA Reference Series projectors are the best way to enjoy 3D without compromise. 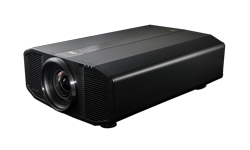 These projectors make it possible to enjoy 3D with an engaging cinematic size that even the largest flat panel TV just can't match. 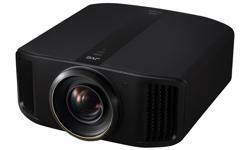 In fact, JVC Reference Series projectors deliver a 3D experience that far exceeds what a movie theater can offer.